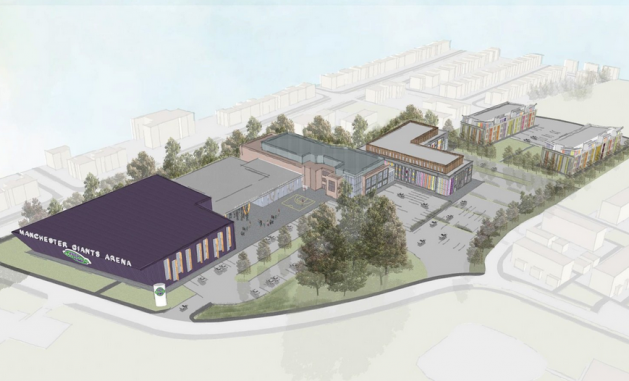 Equity Solutions have been appointed to help Trafford Council progress proposals for a £35m redevelopment of the George H Carnell leisure centre in Urmston. 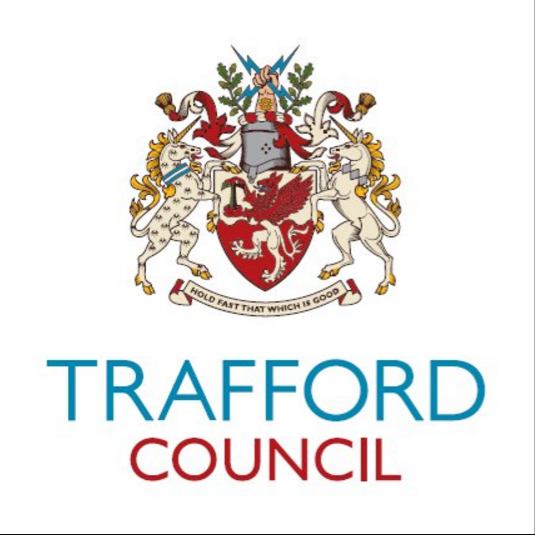 This redevelopment will include a new health centre; around 60 affordable homes for key workers including nurses, social workers, teachers, and police officers; and a new home for the Manchester Giants basketball team. Existing facilities will be expanded and renovated to provide a 2,000-capacity sports and events facility, alongside a club office, shop, community facilities, and café. Equity Solutions have extensive experience of mixed use developments, and a particular expertise in Health and Community developments.